Top grade disount from express,sea,air One stop service is the largest advantage of us. Produce a ccording to customized design , personal logo, size and label . If you are interested in this kind of our product,please feel free to contact us! 1 YRS Bengbu Longyu Glass Products Co., Ltd. The tea tumbler with infuser is great for tea making because there is a metal tea strainer below the mug mouth. Bottom screwing cup can be used as an additional drinking cup or for your extra tea placing. please wait for a while to close the lid to prevent lid pushed out by steam. 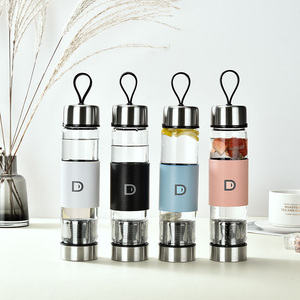 custom smart fruit infusion tea infuser embossed glass tumbler with lid tea infuser tumbler Model No. Get great taste, less waste and more savings from Petolar. 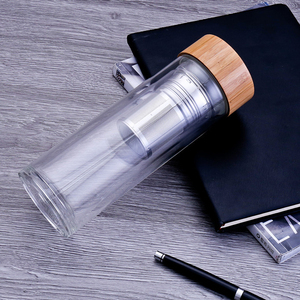 * No matter where you are,build a healthy life with a water bottle from Petolar. Furthermore,we have most professional team to design and produce for your requirements. 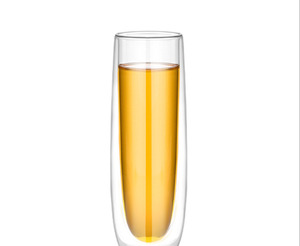 ,Ltd is a professional manufacturer and exporter of heat resistant borosilicate glassware in China. Furthermore,we have most professional team to design and produce for your requirements. We respect hand made items as part of the traditional culture. We have won good reputation and many loyal customers in the whole world for recent years. 3.If you are interested in any of our products, Plz don't hesitate to contact us. Part.1~ Part. 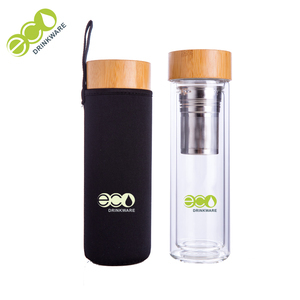 2~ Specification: Item Information Description: Borosilicate Glass Cup Item No. A: 1)Existing sample&mdash;&mdash;free, 2days. Q3. Packing A: Common packing:Each with white paper,corrugated paper,6 pcs in a box,24 or 48 pcs in a master carton. Besides, once we get an order, we confirm the details and arrange production right away. We will also help our customer on a more competitive sales plan according to the product needs in the target market of our customer. 4. Q: What is your main market9 A: North America and South America at the moment. 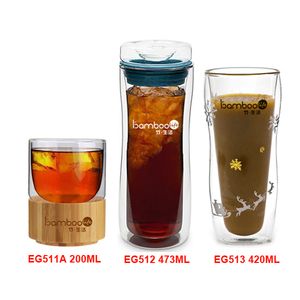 Alibaba.com offers 102,607 tea tumbler products. About 60% of these are mugs, 9% are glass, and 5% are water bottles. 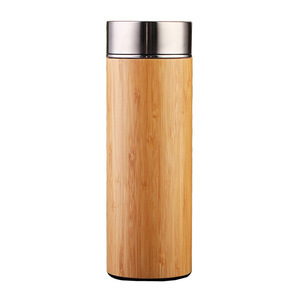 A wide variety of tea tumbler options are available to you, such as ce / eu, fda, and sgs. You can also choose from eco-friendly, stocked. As well as from water bottles, mugs. 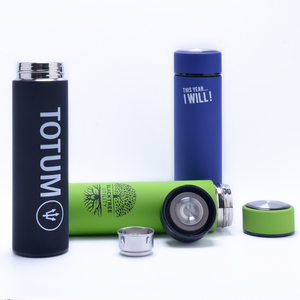 And whether tea tumbler is glass, plastic, or metal. 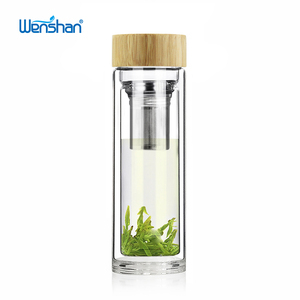 There are 102,607 tea tumbler suppliers, mainly located in Asia. 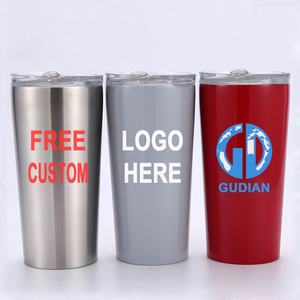 The top supplying country is China (Mainland), which supply 100% of tea tumbler respectively. 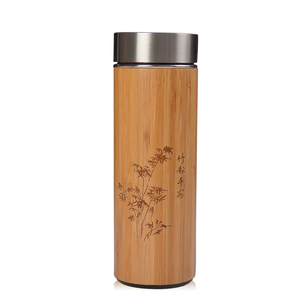 Tea tumbler products are most popular in North America, Western Europe, and South America. You can ensure product safety by selecting from certified suppliers, including 12,848 with Other, 12,170 with ISO9001, and 2,921 with BSCI certification.